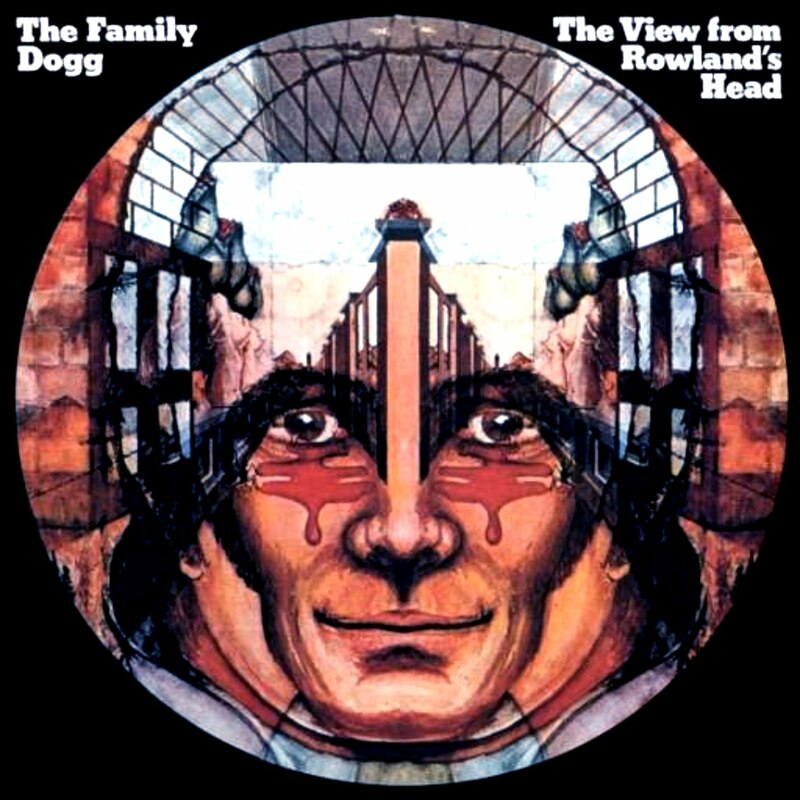 In 1972, an album by The Family Dogg, titled The View From Rowland’s Head was released. The producer was Steve Rowland, who produced Rodriguez’s Coming From Reality album. The Rowland’s Head album also featured Chris Spedding, the session guitarist responsible for the stunning solo on Climb Up On My Music. This album features no less than 6 Rodriguez compositions! All the original songs by Rodriguez except Advice To Smokey Robinson are available on Cold Fact. Advice To Smokey Robinson was written by Rodriguez in the late 60’s but there is no official recording of this song by Rodriguez. As for Advice To Smokey Robinson, I hope the story sung in the song is true. If so it would rank right up there with the ‘Heikki’s’ story as true classics in the history that is Rodriguez. It’s okay, but nobody does Rodriguez songs like… well, the man himself. The only exception was Just Jinger’s version of Sugar Man. Even Rodriguez loved it.